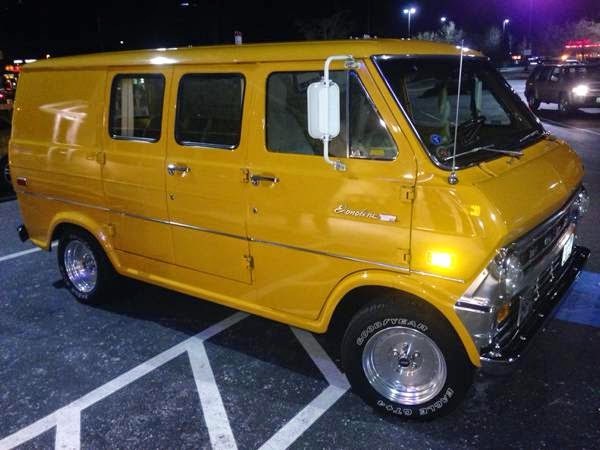 Here's very cool 1972 Ford Econoline E100 panel van looking for a new owner. Ultimate Shorty SURFER VAN!!!! Ex Show Car! Fully Restored. 2nd owner. 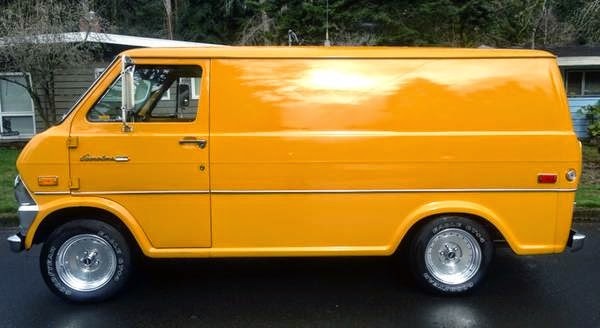 Previous owner Ford Technician and owned van since 1978. 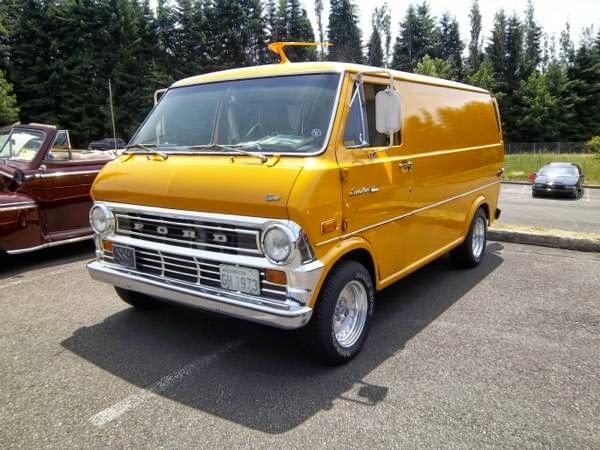 The van have been fully restored come with a good shape with attractive exterior paint and nicest chrome, found this one being offered for sale in Craigslist located in Bellingham, Washington. 1972 Ford Econoline Van E100 Fully Restored. Meticulous details to include labeling every wire under dash. Extra NOS parts. Super Clean, always on garages, Straight, Rust Free. Inline Six 300. Front Disc brakes, Cruise Control. 3 on tree manual shift with Overdrive/shift switches. Original plates - no tabs required. No emissions required. See pictures for endless upgrades.